HEAR // Even the best hikers need light to stay on a path at night. It’s how we see what’s directly in front of us. The Bible is described as a light for our lives. It can show us whether we are headed in a good direction or a not-so-good one. Ask God to show you, through reading His Word, what He wants to shine a light on in your life. PRAY // We’ve all had those times when God seems quiet or distant. 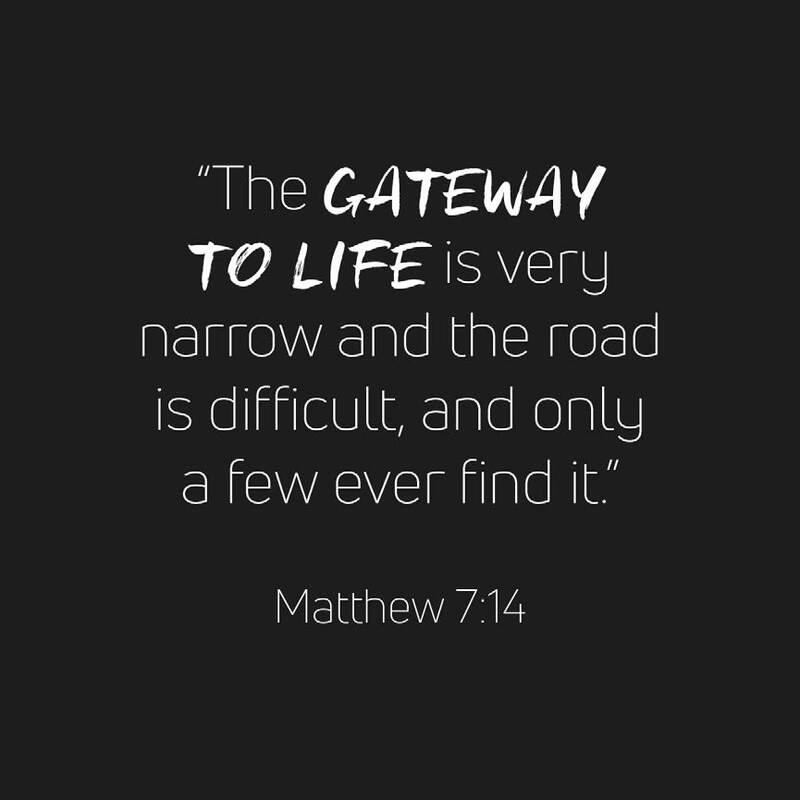 Spending a few minutes in prayer or reading the Bible can help close the distance. 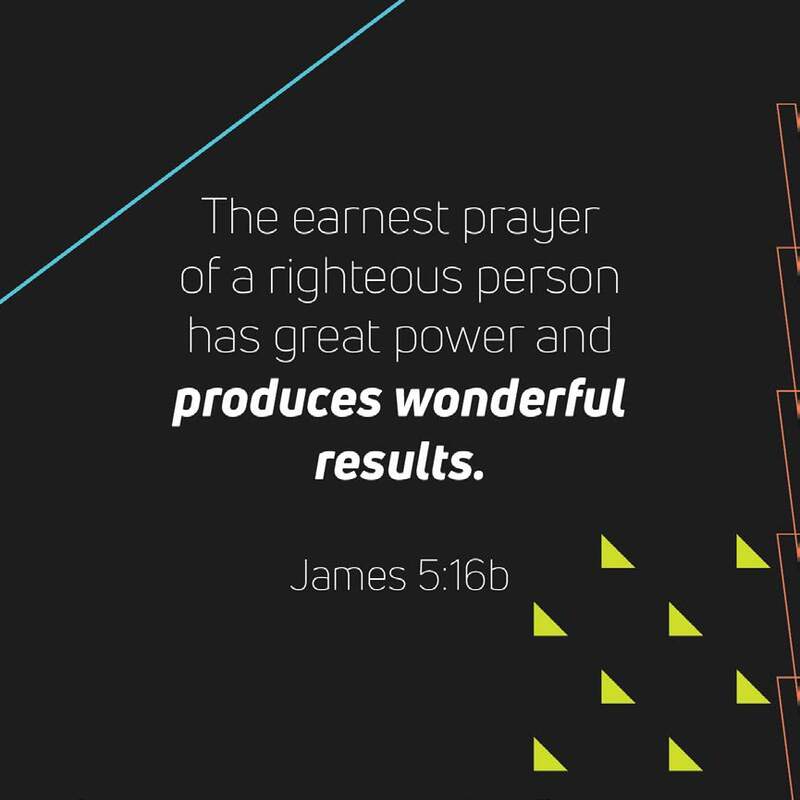 Praying is like hitting the reset button on our thoughts— something we can do at any point during the day. Take some time today—throughout the day—to pray and ask God for direction in something that’s been going on in your life. TALK // Thanks to social media, it’s never been easier to say exactly what you think. From food to clothes to people, in a matter of seconds, everyone can know exactly what you think on any given topic. The problem is, we can’t always see the people who are being hurt. Think about who you can have in your life to help keep you in check—who will make sure your voice on social media is giving people life and not bringing someone else pain. Ask them for help this week. LIVE // Do ever wonder if you’re living the way God would want you to live? Maybe you worry you aren’t keeping enough rules or that there’s something you’re missing. 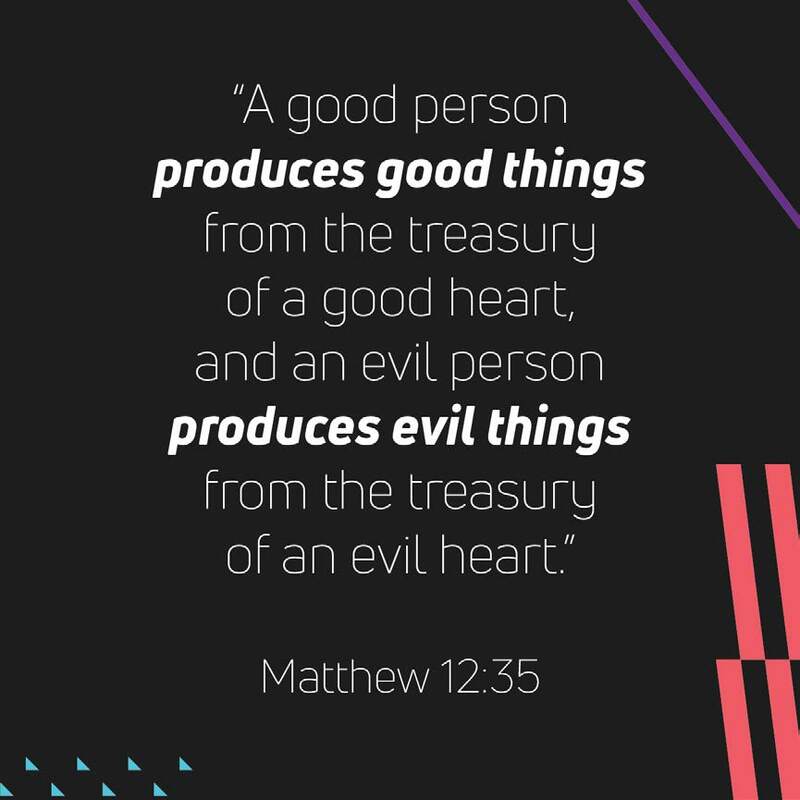 In the gospels, Jesus talked a lot about how the state of our heart can be seen in our actions—in how we love God and love others. So, how are you doing? How does your heart match up with how well you are loving? LIVE // It can be easy to get caught up in a certain pace of life and a routine in high school. Get up, go to school, come home, do work, go to bed, repeat. And when we do the same thing over and over again, we can start to wonder if this is all there is. Status quo is easy. Same old, same old, is normal. Doing what you’ve always done comes naturally. But when it comes to finding life, you can’t just keep doing what you’ve always done. Real life comes from slowing down and asking yourself real questions. Sometimes hard questions. Ask God to show you opportunities to look for real life in places you may not expect. HEAR // Have you ever watched a superhero movie and felt like you had a superpower afterwards? That’s what feeling empowered feels like. You haven’t physically changed, but on the inside, you feel different. Which makes God’s Word even cooler than a superhero movie. Because it actually gives you strength. Read Hebrews 4:12 a few times until the words sink in. PRAY // Has someone ever told you they were praying for you? It’s a great feeling to know that you came to mind and that someone actually did something about it. Think about the people in your life who have some challenging stuff going on. Take a few minutes to pray for them. Then text them, message them, or tell them next time you see them that you prayed for them and what they are going through. Just knowing that someone cares could be the “wonderful results” your friend needs right now. TALK // If you’ve ever been in a really tough situation, you know how powerful the right words at the right time can be. The Bible isn’t just a book of rules, it’s a record of real people and their encounters with a real God. Taking the time to read their experiences can encourage you and help you feel you like you aren’t alone in whatever you’re going through. God can handle your emotions, and may have something in His Word to encourage you when you need it most. LIVE // Almost everyone would choose to be stronger if they could. What if I told you that you could be? When you know what’s true about you and what God says about you, and when you know what’s true about God, then life feels less fragile. You can live with more confidence knowing God is always ready to encourage and strengthen you. LIVE // The Word of God is powerful when you use it and live by it. Imagine if we actually did what it said? What if we clothed ourselves with love—so love was the first thing people noticed about us when they saw us and interacted with us? If we made the effort today to actually act in love and not just talk about it, how might that effect the world around us?